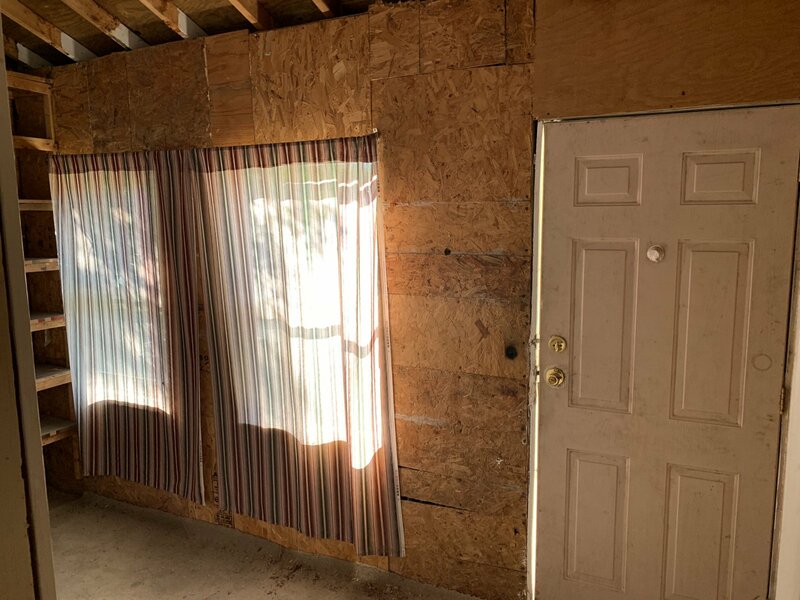 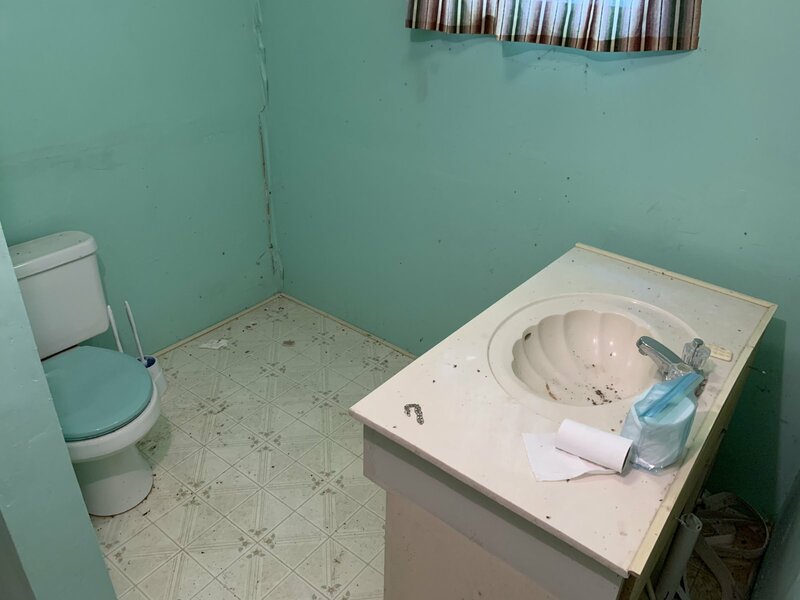 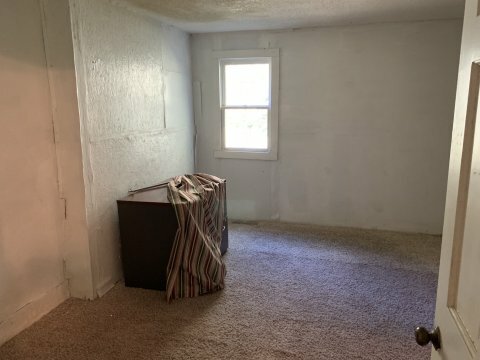 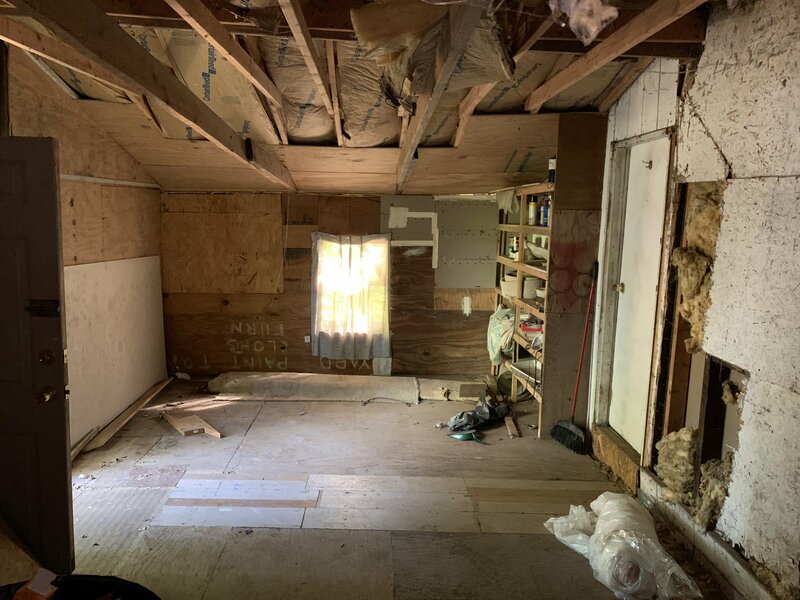 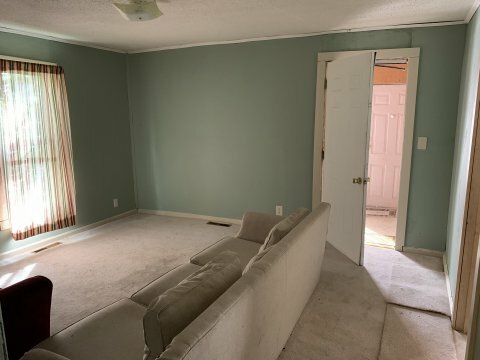 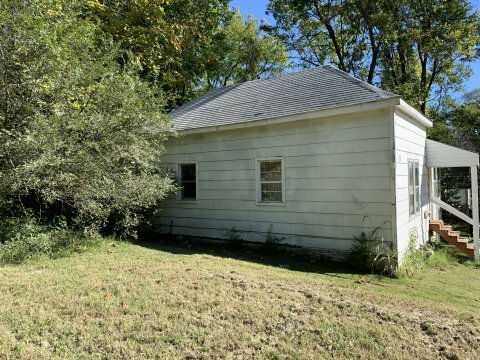 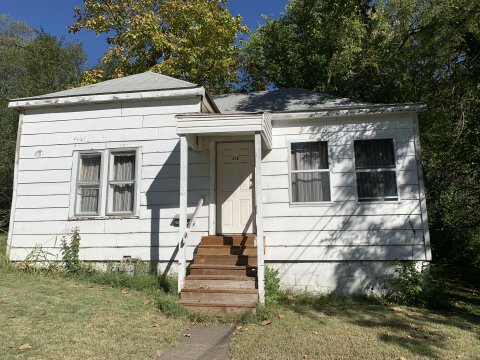 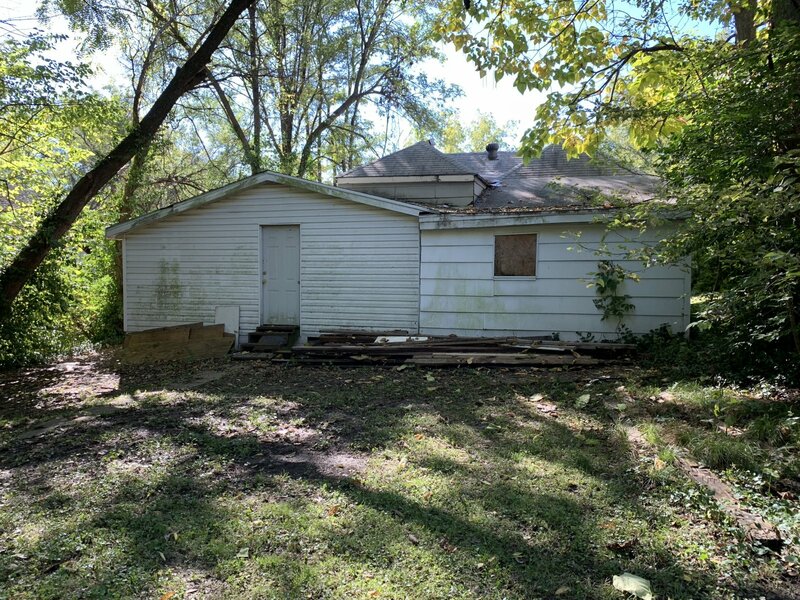 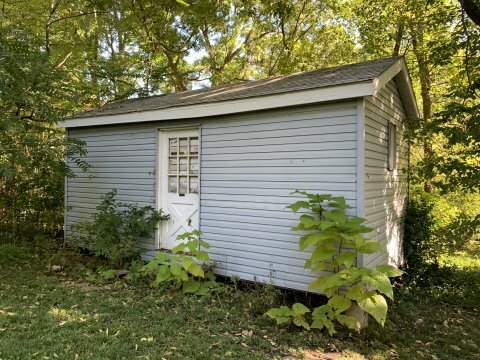 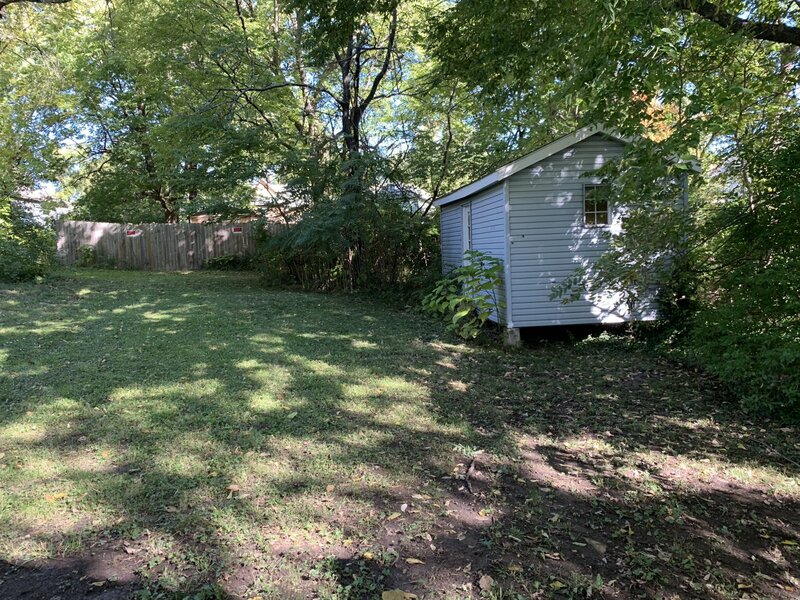 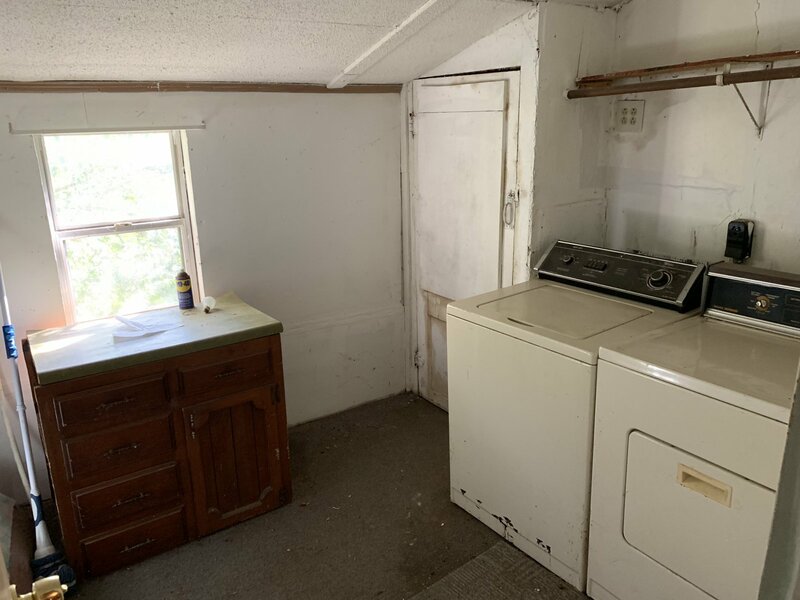 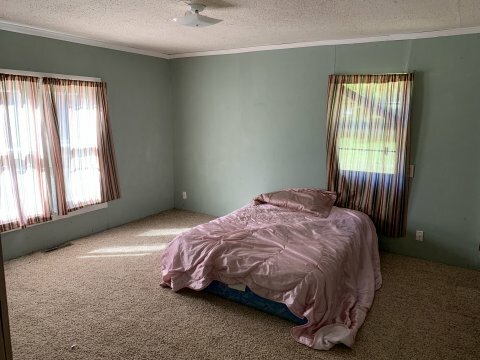 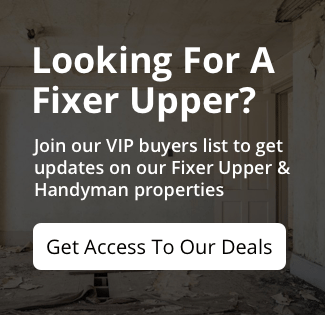 This house is in solid condition just needs cosmetic updates throughout. 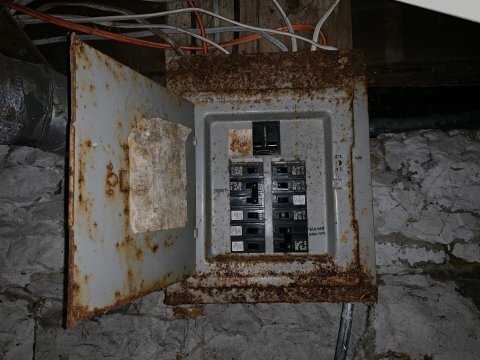 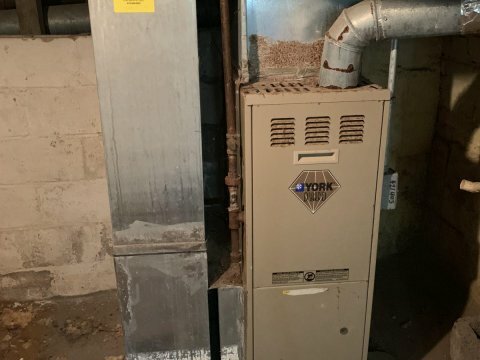 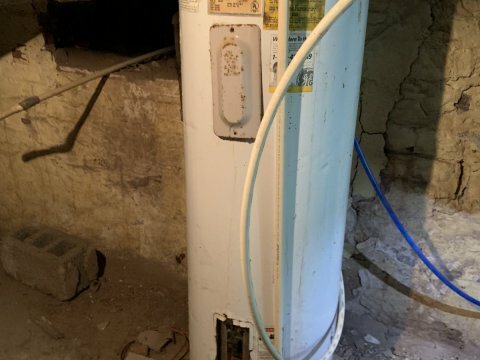 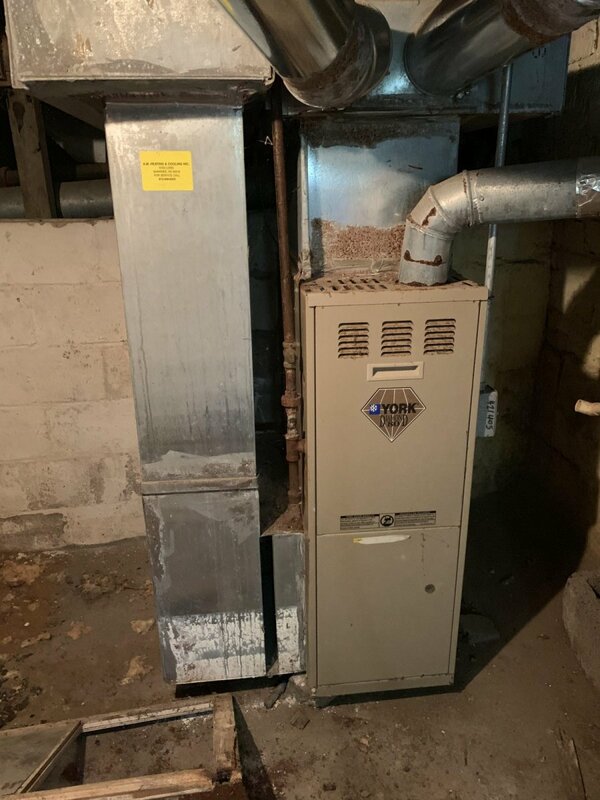 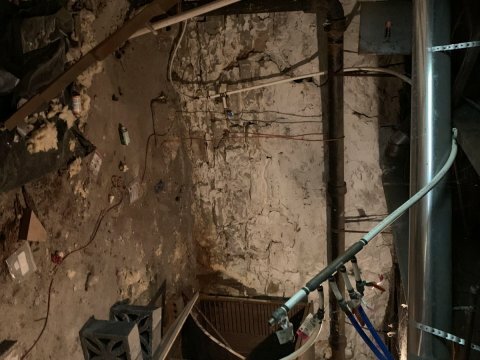 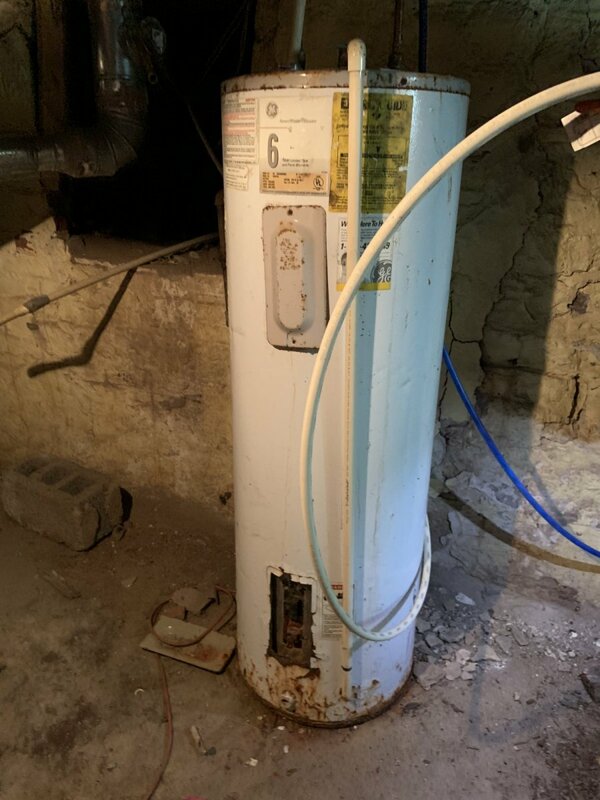 This house has a cinder block foundation, older furnace and hot water heater. 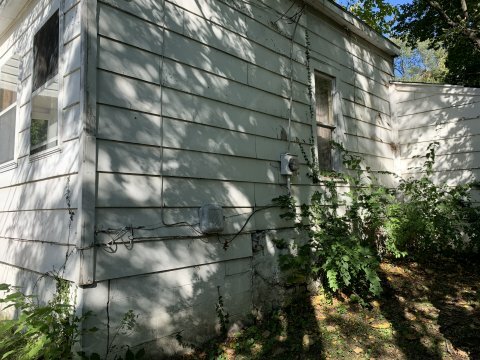 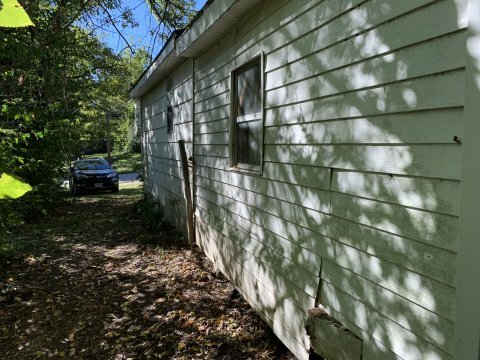 There is an addition on the back of the house that will need a lot of work or possible torn off. 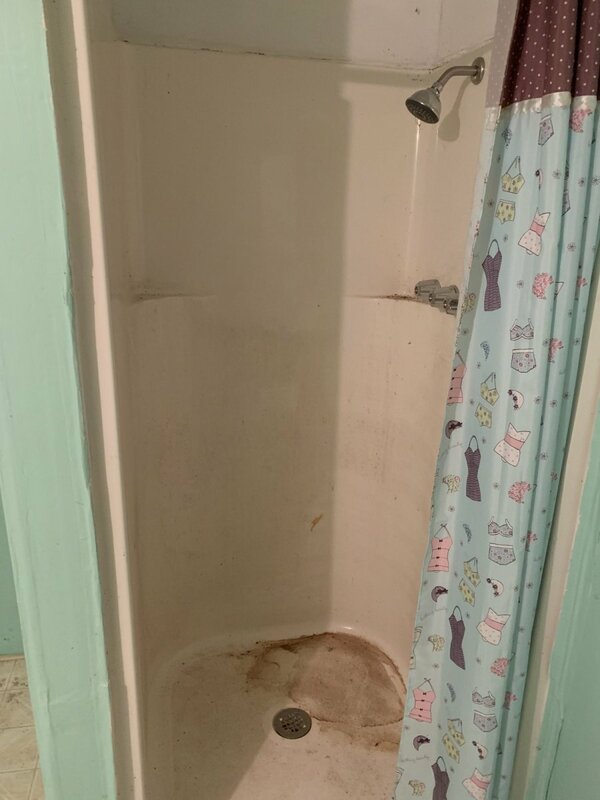 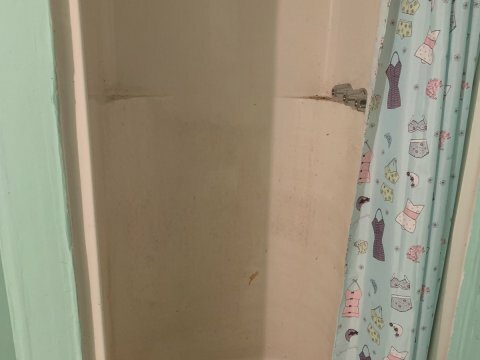 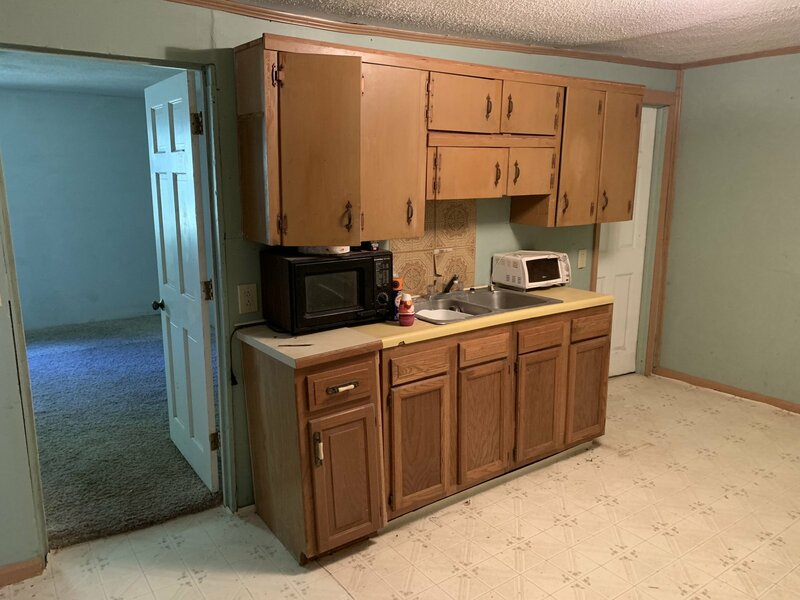 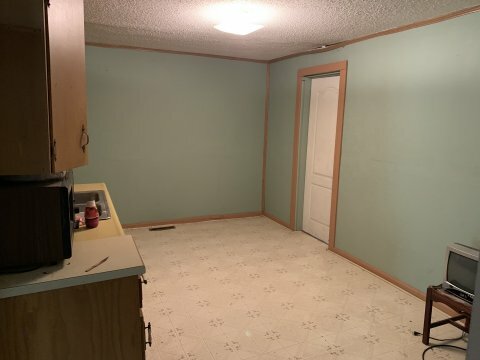 Kitchen and bathroom needs remodeled. 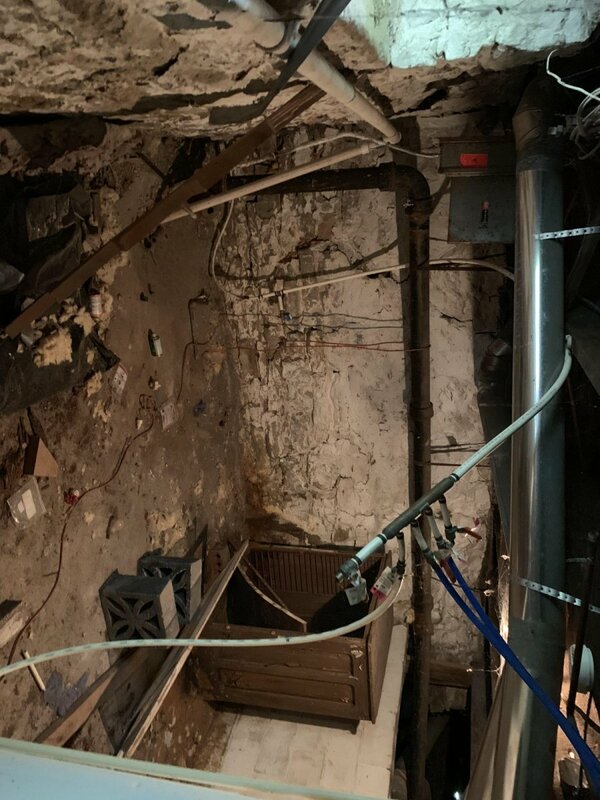 All plumbing and electrical are intact and working. The electrical wiring has been updated and is new.